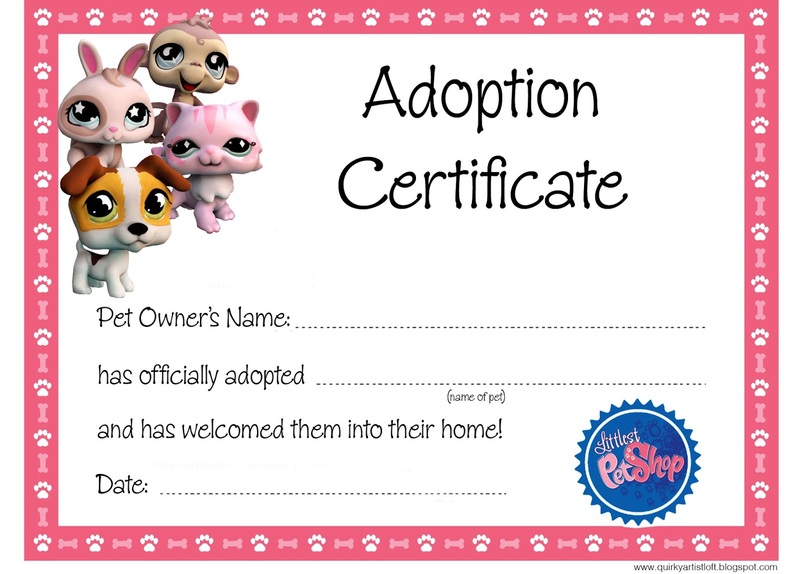 Please enjoy this free printable 'Adoption Certificate' that you can use for your kids parties. 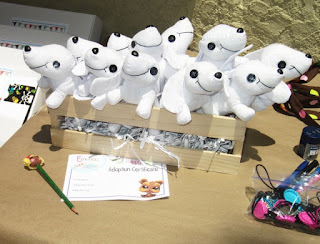 Great for giving out with a small stuffed toy. 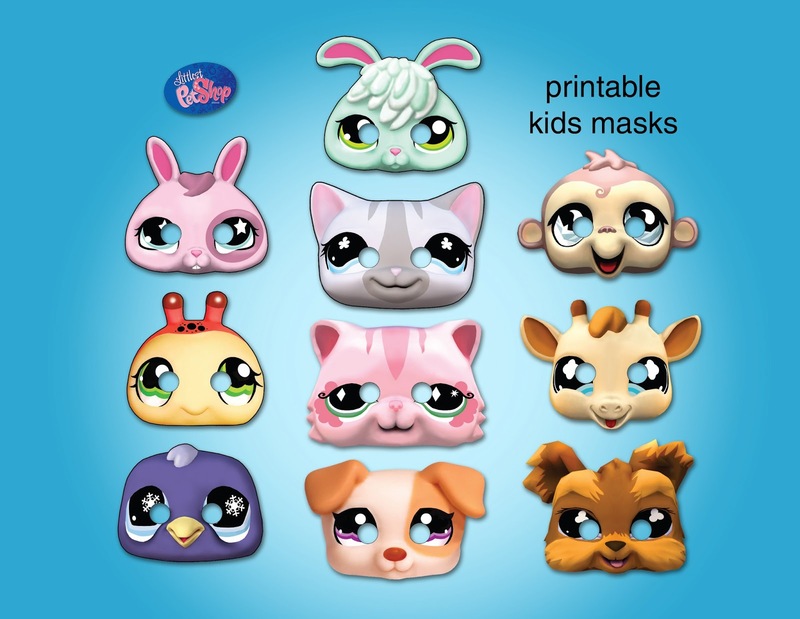 I also made some printable 'Littlest Pet Shop' party masks. Available here.